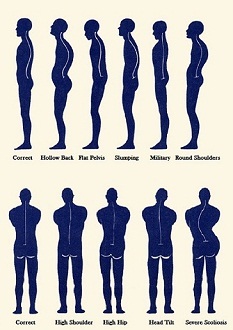 Inverted Asana/Postures reverse the action of gravity on the body. It encourages the blood flow to the brain, nourishing the neurons and flushing out toxins. 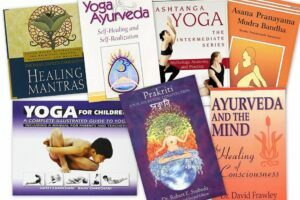 Blood and lymph, accumulated in the lower limbs, pelvis and abdomen are drained back to the heart, then circulated to the lungs, purified and re-circulated to all the parts of the body. 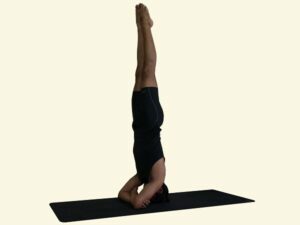 Some of the benefits of inversions are reduced stress and anxiety,increase in self confidence, increase in mental power and concentration, massaging of the abdominal organs. 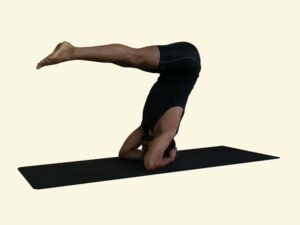 Scroll through our Inverted Yoga Asana/Posture library for beginner, intermediate and advanced postures, Click on the link or thumbnails to know the details.